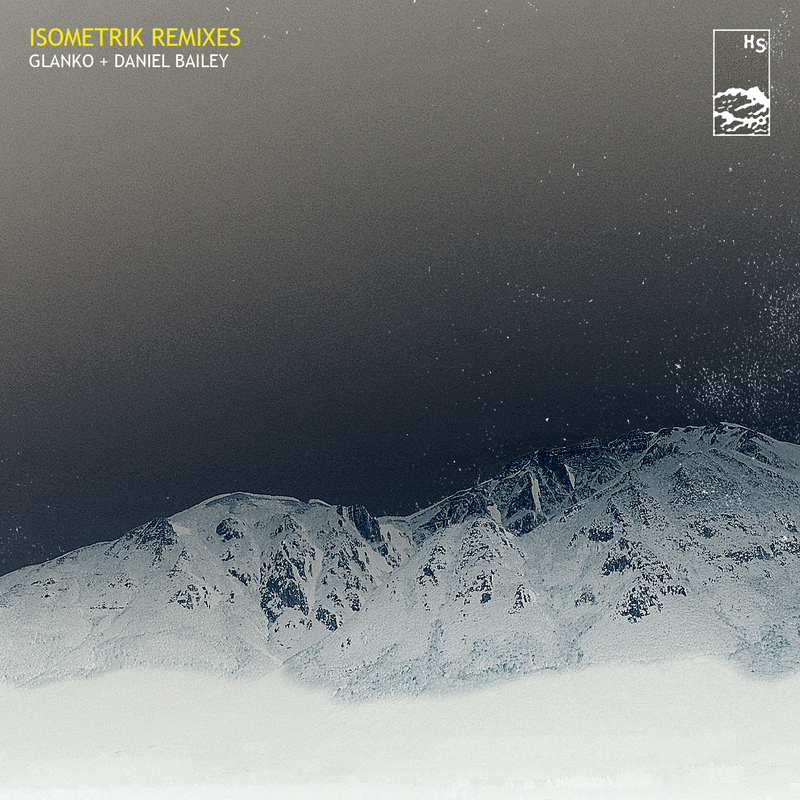 We’re excited to announce the release of Isometrik Remixes, featuring reworkings of Glanko & Daniel Bailey’s atmospheric ambient EP Isometrik. The EP is available now via BandCamp, Spotify, iTunes and the other usual suspects. 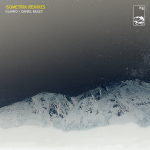 On their debut collaboration, Isometrik, Glanko & Daniel Bailey delivered an EP rich with textural counterpoint, full of brooding yet innately melodic pieces that envelope the listener with their intensity and grace. On this beautiful new companion EP we see these tracks brilliantly deconstructed and made new by Marco Caricola, Arc Lab, Davide Cantile, and Glanko and Daniel Bailey themselves. From Arc Lab’s sublime expansive reworking of ‘Consunzione’ to Marco Caricola’s emotive neo-classical take on ‘Adiaphora’ to David Cantile’s minimal and brooding dual takes on ‘Vaucanson’, Glanko & Danely Bailey’s guests bring a sense of reverence for the originals along with ingenuity in their re-incarnation. Glanko’s own re-working of ‘Vaucanson’ is luscious and pensive electronic neo-classicism whilst Daniel Bailey delivers an epic and brooding slow build in the form of 12.15’s Riddle (Outro)’.